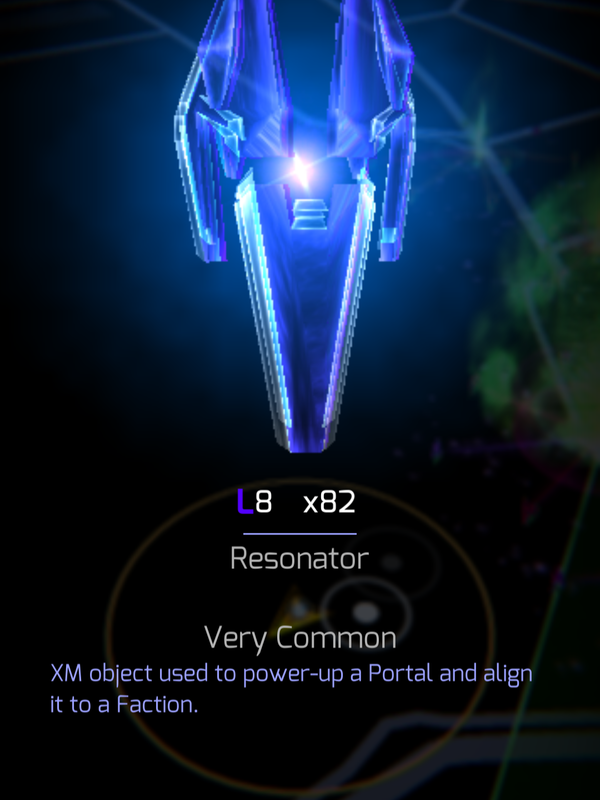 Use your mobile device and the Ingress scanner to discover and tap sources of mysterious energy, Exotic Matter, entering our world through Portals. 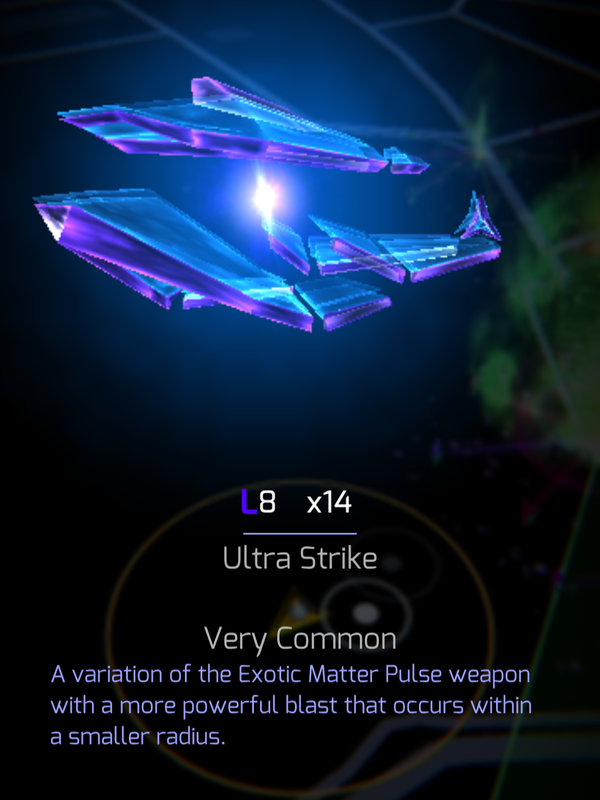 We Are “The Enlightened” We Seek To Embrace The Power That Exotic Matter [XM] May Bestow Upon The Human Race We seek to invest in a better future for mankind. 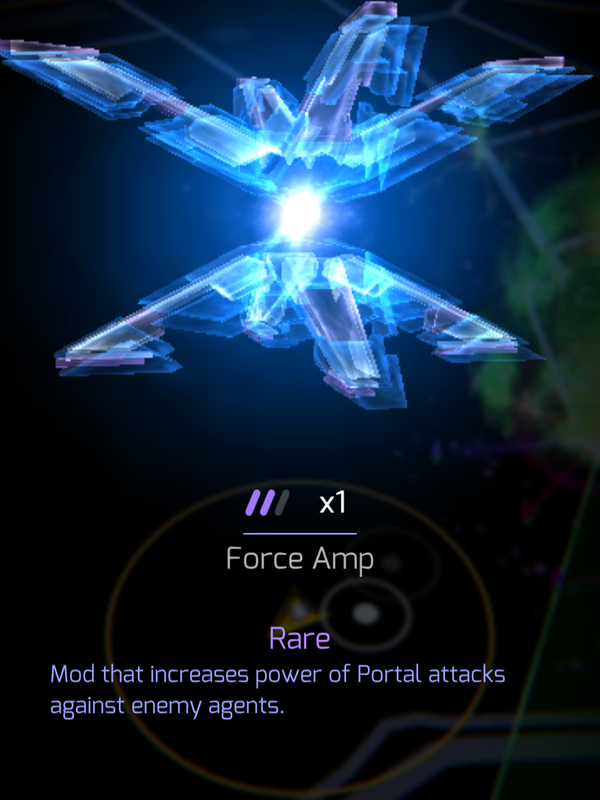 Power portals with resonators and improve them with modifications to gather gear and help your team. 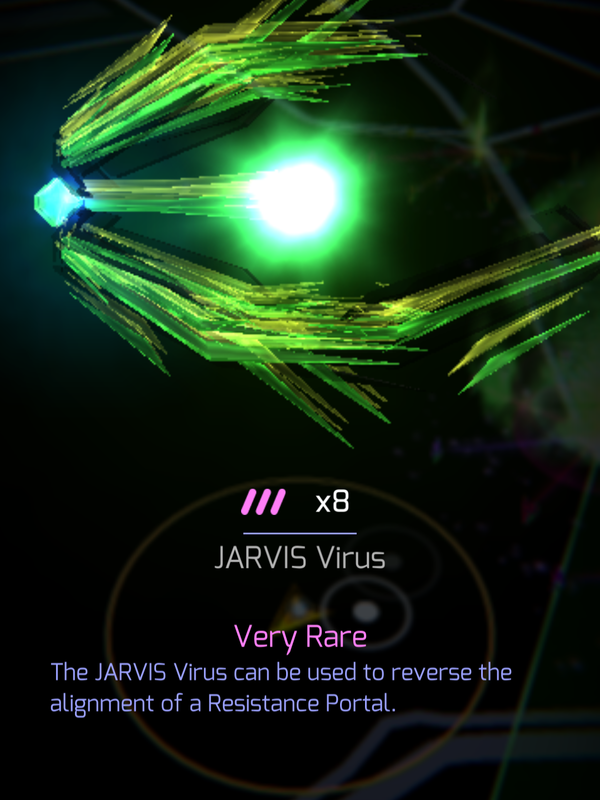 Use XMPs and Viruses to lay waste to the enemy efforts or carefully flip strategic portals. 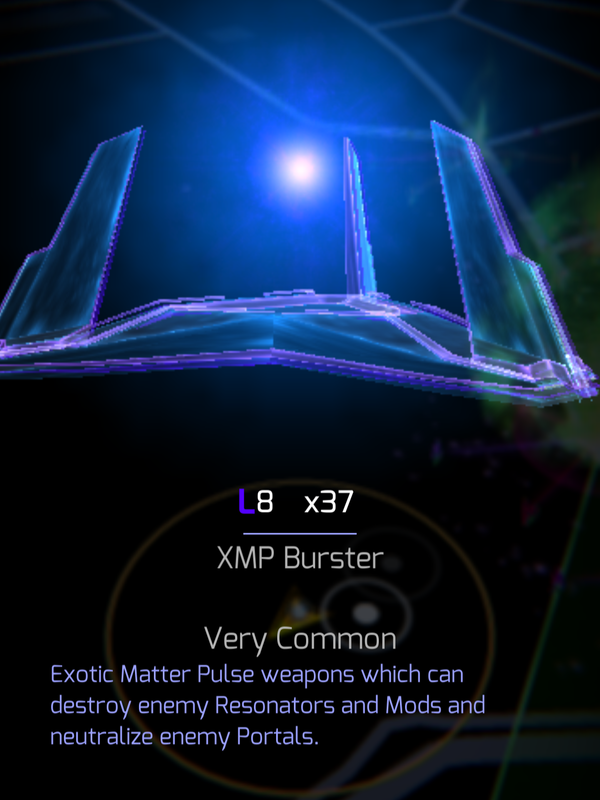 Link portals and create fields, increasing XM strength in your region. Collect badges and show off your progress. 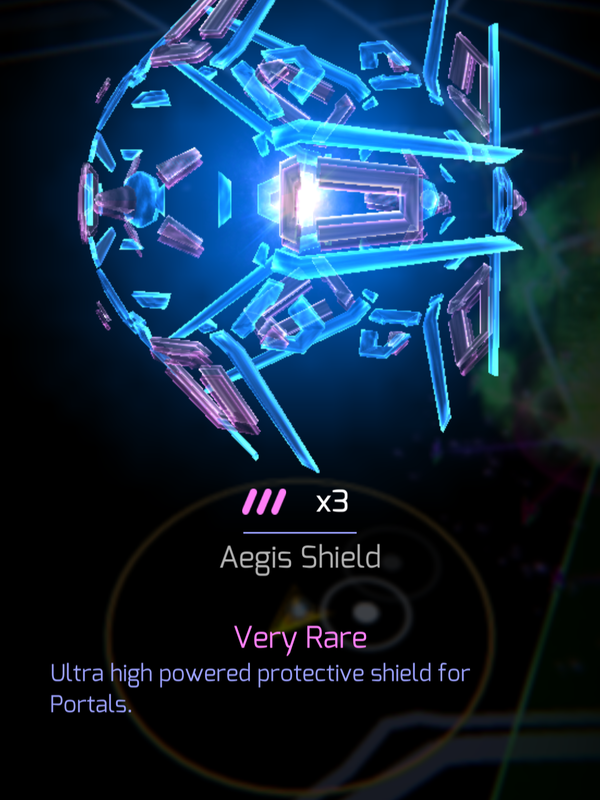 Compete for team recognition against other Enlightened agents in your region. Meet new people, coordinate team events, and plan complex operations locally and globally. Fight for Sydney and the world with the Enlightened. The fate of the human race is at stake. 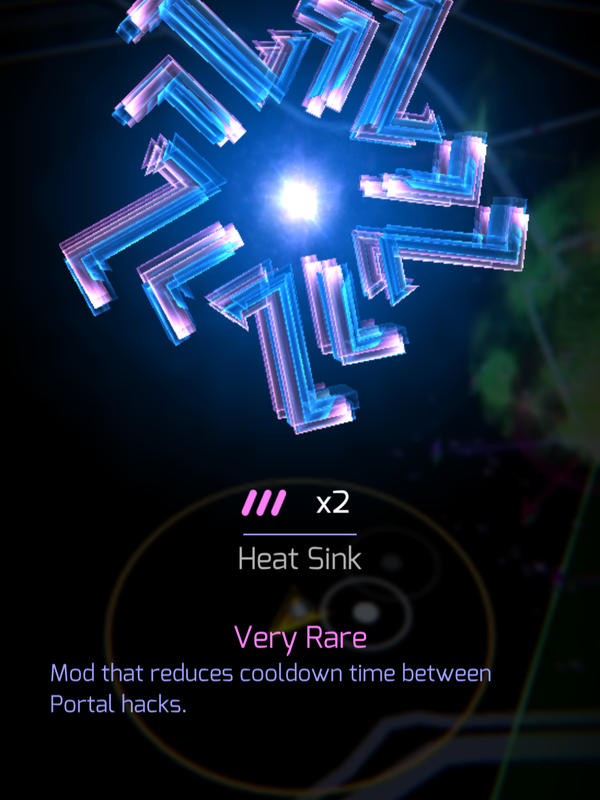 If you want to find out more about the game, please join our community. 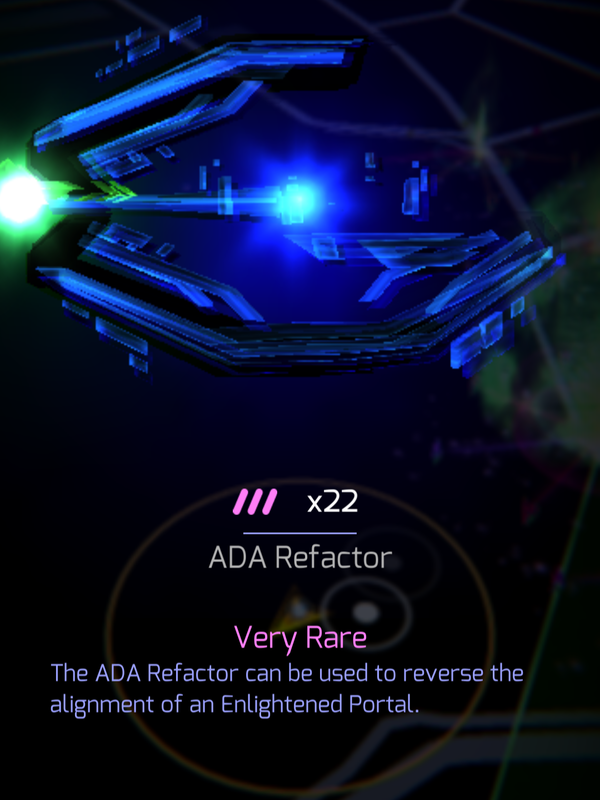 Our friendly players are more than willing to share their experience about the game they love, and help out new players.